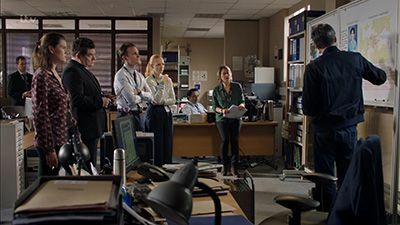 As each of the suspects have either a motive or a connection to David Walker, Cassie and Sunny work on trying to prove a more far-fetched theory that involves travelling across the country and delving further into the past of the suspects. Following the discovery of seemingly incriminating items found at his house, Tim insists he bought them for his girls at a fete in Middenham. However, the team are not buying Tim's story. A new discovery leaves the team shocked and devastated, hitting Cassie particularly hard. 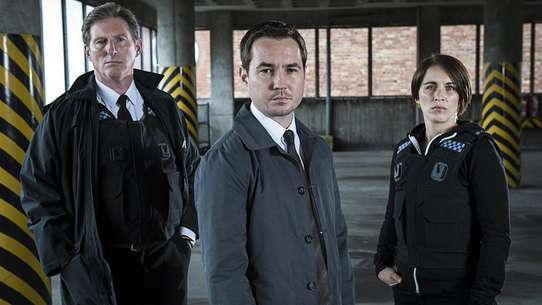 James, Tim and Chris are exposed as having lied about their whereabouts on the night Hayley died. 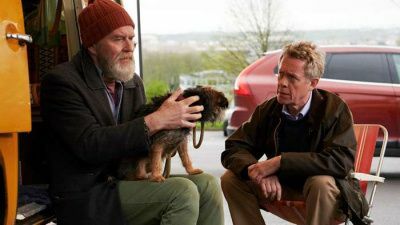 Pete reveals that he saw Eliot climbing into the holiday home through a window on New Year's Day, while leaves James struggling with the possibility that his son may have killed Hayley. Fran cracks a code in the dead girl's diary, suggesting that she met a local drug dealer on the night she disappeared. 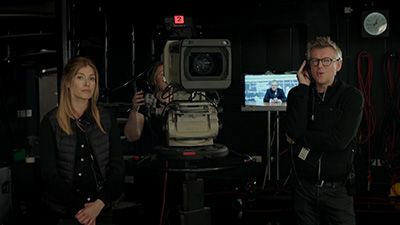 It becomes clear to the detectives that the four men have conspired to come up with a false account of what took place the night Hayley disappeared. Jake is assigned to track down Tim Finch's ex-wife to hear her version of events - and uncovers disturbing information about Chris Lowe's past. On a personal front, Sunny is offered the opportunity to rekindle his past marriage, and Cassie worries about her father's failing memory. Further examination of David Walker's history suggests that he was a troubled man with a number of issues. Marion has a prickly chat with Cassie about her past and the investigation reveals her close relationship with an IRA activist. 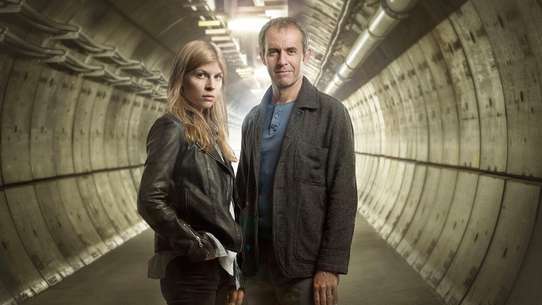 As the police enquiries encroach on their lives, Sara and Colin open up to their partners. 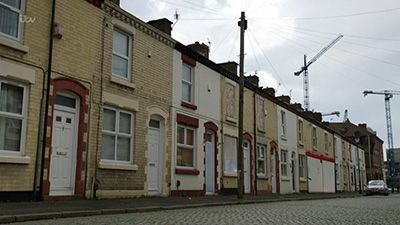 Cassie begins to investigate the Brentford house and the theory that one or more of the suspects may have been abused at the gatherings that took place there. The enquiry reveals some information that allows Colin to come to terms with a shame that he has lived with for over 25 years. Sara is forced to confront her past in order to prove her innocence. Marion pushes her family even further away. 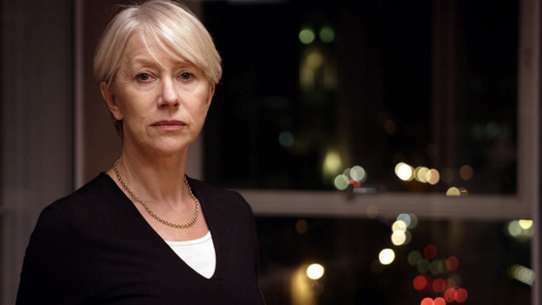 Father Robert's revelations prove to have lasting repercussions, especially for Caroline when she goes into premature labour. Bella and Josh deliberate over the best way to deal with their father, the search for Lizzie continues and Maureen is finally able to lay Jimmy to rest. 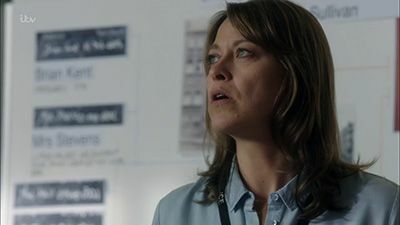 As Cassie and Sunny continue their investigation into the cold-case murder, the net tightens around the people whose names were found in the victim's diary. 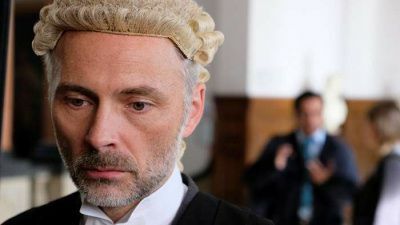 Sir Phillip Cross makes a difficult decision to salvage what is left of his reputation while at the same time protecting his family, Father Robert comes clean to the police and Ray returns home to find Lizzie gone. 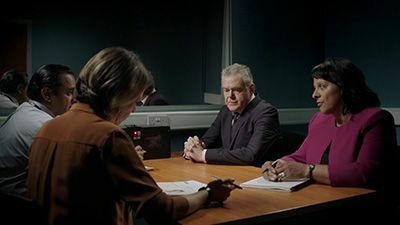 As the investigation into the cold-case murder continues, the forensic team discovers that the marks on the victim's body are consistent with known gangland torture methods. With this in mind, Cassie and Sunny question Sir Phillip about his involvement with a prominent East End crime family 40 years ago. Did the businessman or any of the shady associates of his youth have anything to do with Jimmy's disappearance or murder? Meanwhile, Eric and Claire's anniversary gets under way. A disturbing allegation about David opens up a second line of enquiry for the team. How much Tessa actually knew about David's life threatens to ruin her relationship with her husband and son. 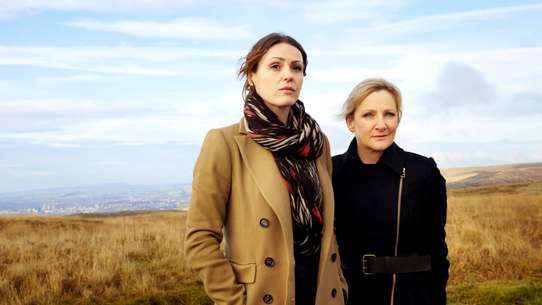 Marion gets into trouble at work and jeopardises her marriage by refusing to open up about her past. After having his phone stolen and information exposed, Colin is blackmailed again - and Sarah's secrets push her family to breaking point. 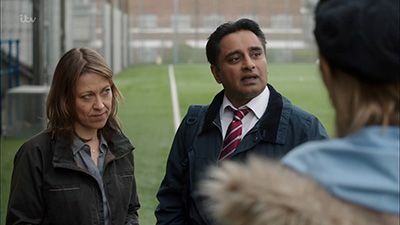 Detectives Cassie and Sunny begin to find out a bit more about who David Walker was through speaking to his ex-wife Tessa. A search through the original investigation files and numbers traced from his pager help them build a picture of David, and lead them towards potential suspects. A conversation with David's old school friend leads Cassie and Sunny to believe that they may have found a motive. 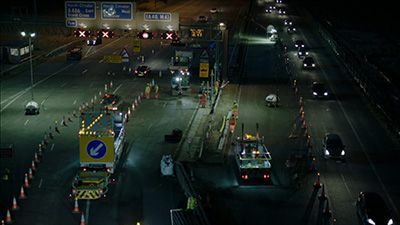 When the body of a teenage girl who went missing at the turn of the millennium is found at a building site off the M1 motorway, four men are placed under the spotlight and their relationships are tested to the limit. Cassie and Sunny dig deeper into the lives of two of the people mentioned in the diary. They begin with Father Robert Greaves, who remembers Jimmy fondly, but is unable to help identify the mysterious 'Jo-Jo', the person who it appears gave Jimmy the journal. 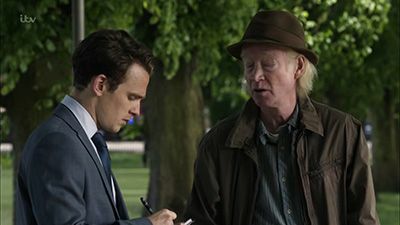 The detectives also meet Eric Slater, the former bookkeeper to Arlingham House. He also remembers the victim well - but can he provide any clues to his disappearance? 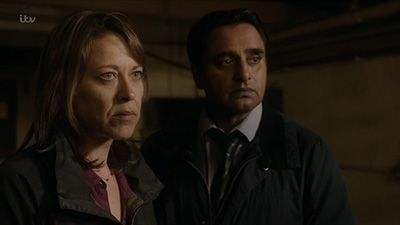 Having identified the body in the cellar as Jimmy Sullivan, Cassie visits the victim's mother, who is relieved that she might finally find out what happened to her son 39 years after he went missing. 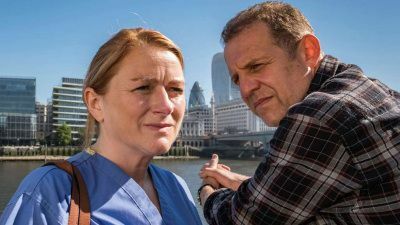 The detectives focus their investigation on the names in Jimmy's diary, who are revealed to be a government advisor, a priest, a retired bookkeeper and a housewife with a secret past. What part, if any, could these four wildly different people have played in Jimmy's disappearance and demise? 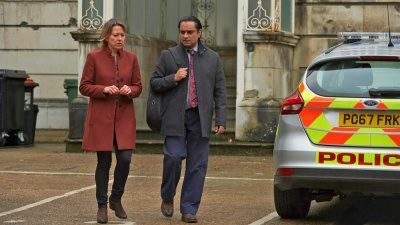 A skeleton found in the cellar of a building being demolished prompts investigation from DCI Cassie Stuart and her colleague DS Sunny Khan into the murder of a young man that could potentially span back thousands of years. 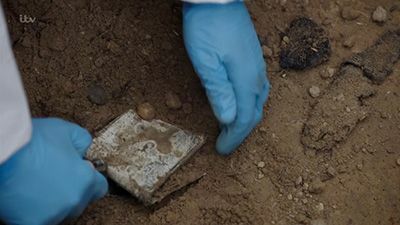 Discovery of what they believe to be a car key near the body not only dates it to within the last 65 years, but also leads them on a trail in the hope of identifying the victim. At the end of the trail is a diary belonging to Jimmy Sullivan, a young man missing since 1976 who appears to be the victim. The final pages of the diary contain several names and addresses, amongst them are Beth, Father Rob, Frankie C and Mr. Slater. Four seemingly unconnected people living very separate lives. It is now down to Cassie and Sunny to find out what happened to Jimmy and to finally get him home.